Frugality is once again sweeping America, and with good reason. Unemployment remains stubbornly high, the housing market stagnant. Everywhere families are trying to squeeze the most out of what they already have. Yet this is nothing new for veteran cookbook author and cooking instructor, Pamela Sheldon Johns. 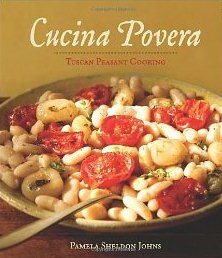 In her latest book, Cucina Povera: Tuscan Peasant Cooking, she taps into this renewed interest in resourcefulness and brings us a collection of 60+ recipes that highlights the beauty of simply prepared food. 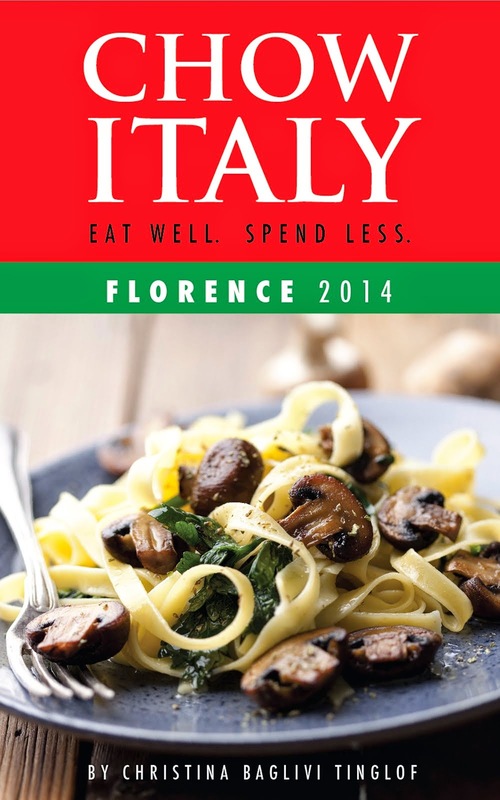 Sheldon Johns, who has lived and worked in Tuscany for more than 20 years, set out to answer a simple question, "What did Italians eat in hard times?" She gathered the answers from her Tuscan neighbors, friends, and local Italian food producers who told her of extreme hardships during the years prior to, during, and shortly after World War II. Yet they still managed to eat and eat well. Their secret? Preparing what's in season, focusing on fresh, locally produced food and never letting anything go to waste. The book, beautifully photographed, centers on recipes and food that graced the tables of peasant farmers. This is cucina povera or poor kitchen. 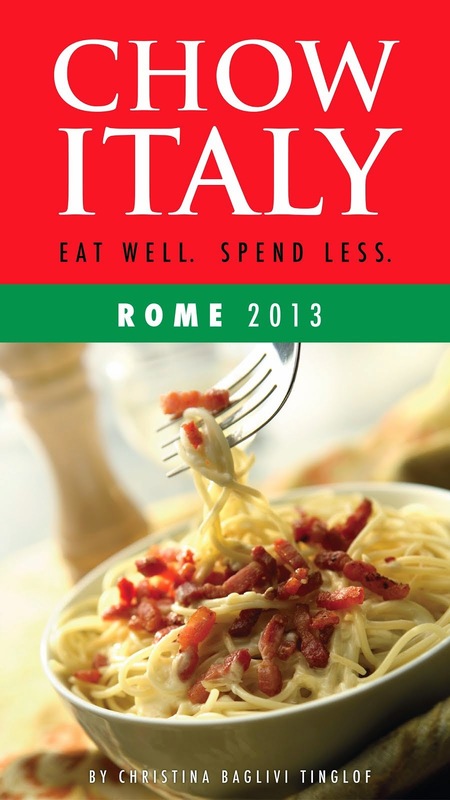 The food of everyday, working class Italians and not the wealthy land owners. And that's what makes it so exciting to cook from. Although I found familiar recipes such as Pasta al Forno or Baked Pasta, and Bruschetta al Pomodoro, Toasted Bread with Tomato, I didn't find the run-of-the-mill entries like lasagna. How refreshing! I started out by fixing Panzanella or Bread Salad. This marriage of reconstituted day-old bread, fresh tomatoes, cucumbers, and red onions dressed in a garlicky oil and vinegar dressing is pure comfort food. In fact, several of the recipes in the book call for leftover bread. (Tuscans used to bake their bread only once a week and with the absence of salt as it was highly taxed, the bread quickly dried out.) Other bread-inspired dishes include Pappa al Pomodoro, a Tomato-Bread Soup, and my favorite, Ribollita, the Classic Tuscan Vegetable-Bread Soup. Although the step-by-step photographs had my mouth watering with anticipation, the four-day preparation left me thinking this version of Ribollita will have to wait for when I have more time. Yet the Pollo Arrosto al Vin Santo or Roasted Chicken with Vin Santo Sauce couldn't have been simpler nor tasted any better, and was a huge hit with my finicky children. The sauce is the star of this dish, a fusion of pan juices and the sweet desert wine. A slice of thick, crusty bread is a great accompaniment to wipe every last drop from your plate. My final foray (for now, at least) was Pomodori, Fagioli, e Cipolline or Roasted Tomatoes, Beans, and Onions. Another super simple dish of hearty vegetables anointed with olive oil and then quickly baked in the oven just long enough to sweetly caramelize. It was a fulfilling side dish to my roasted pork dish although it could be a meal in itself. A loaf of bread. A glass of wine. What could be better?